If you could design your own energy purchasing program, what would it look like? Stand Energy’s knowledgeable staff is eager to custom tailor a program to meet your natural gas needs. Whether you are a small business looking to meet budgetary goals, or a manufacturer looking to limit market exposure, we have the right solution for you. 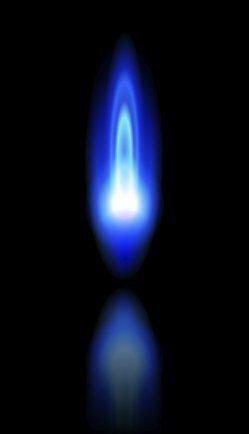 We advise our customers to approach their natural gas procurement much as they would their investment portfolios. Through the combination of fixed and market-based pricing, and the use of storage to hedge against price volatility, our customers benefit from a multi-layered approach. We know your time is valuable. Let Stand Energy's team of professionals work with you to understand your needs and relieve the burden of navigating a complex energy market. Indexed-Based Pricing: A variable pricing option that ties your gas supply price to a monthly national index such as the NYMEX. Budget-Based Pricing: Trigger pricing based on a pre-determined budgetary goal. Storage: Stand Energy’s Storage Program allows customers to purchase a portion of their winter gas in the summer, when prices are historically lower. The gas is then held in physical storage to be withdrawn on an as-needed basis, providing an extra degree of flexibility. Fixed Pricing: Lock pricing on as much or as little of your anticipated gas usage as you desire. Monthly Spot Pricing: Lock in short-term pricing to take advantage of market dips. Contact us for more than just a low price.